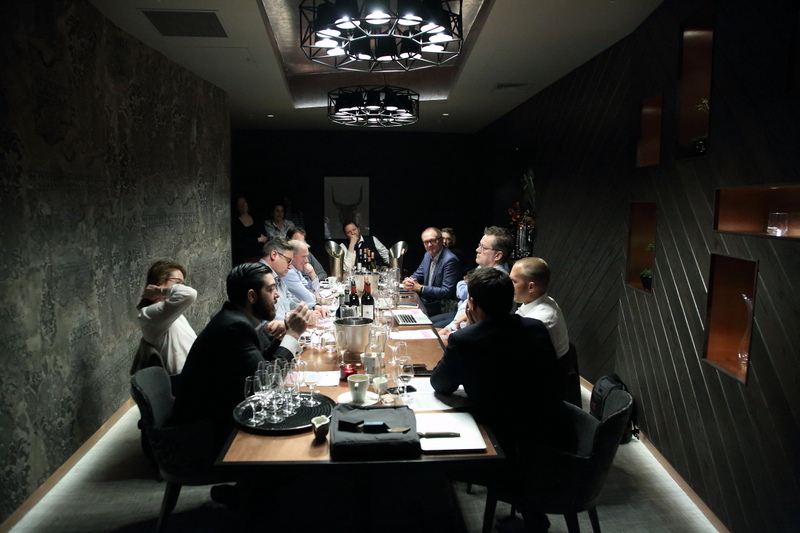 The Buyer puts France top of the agenda for its latest business debate with leading buyers, sommeliers, wholesalers and independent wine merchants. Our thanks go to the team at The French restaurant in Manchester and Les Vignobles Foncalieu. It is one thing being happy to order a bottle of First Growth Grand Crus Classé Bordeaux in a West End restaurant in London, but are customers likely to do the same in other parts of the country? That is why for our first French Debate, The Buyer decided to bring together key buyers and operators in the north west of the country to see what differences, challenges and opportunities they face. 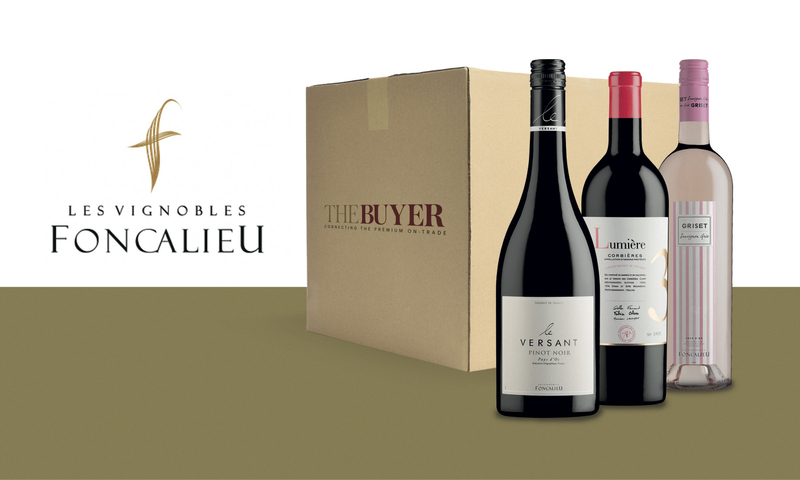 With a particular focus on how our partner for the event, Les Vignobles Foncalieu, can best succeed with its range of Languedoc-Roussillon wines. 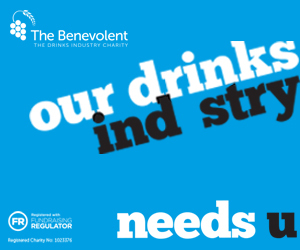 The full report from the roundtable can be downloaded here. From The Midland hotel’s Adam Reid at The French restaurant was head sommelier, Filipo Zito and sommelier, Wilfried Goutorbe. 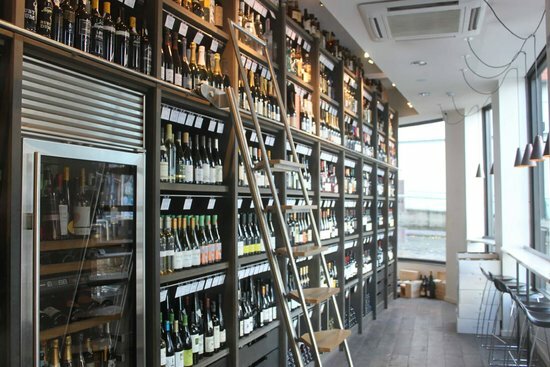 Ben Stephenson, owner of Manchester independent wine merchant, Hangingditch. Noel Reid, head wine buyer for Robinsons Brewery. 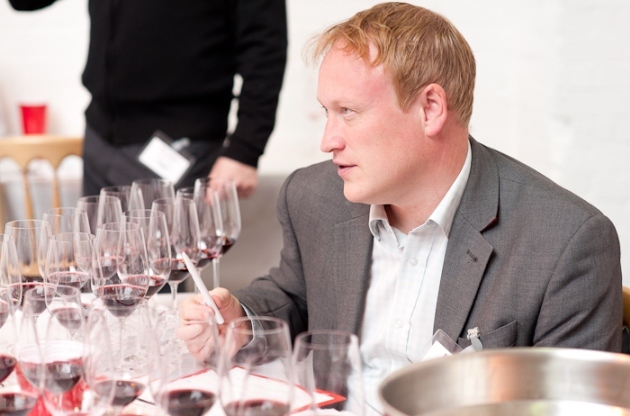 Nigel Wilkinson MW, fine dining account manager and wine educator at Boutinot. 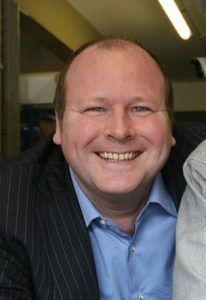 Mark Newton, senior category development manager, CGA Strategy. And from Les Vignobles Foncalieu was Marie-Annick Consola, UK and Ireland sales manager and Jean-Michel Sire, winemaker. 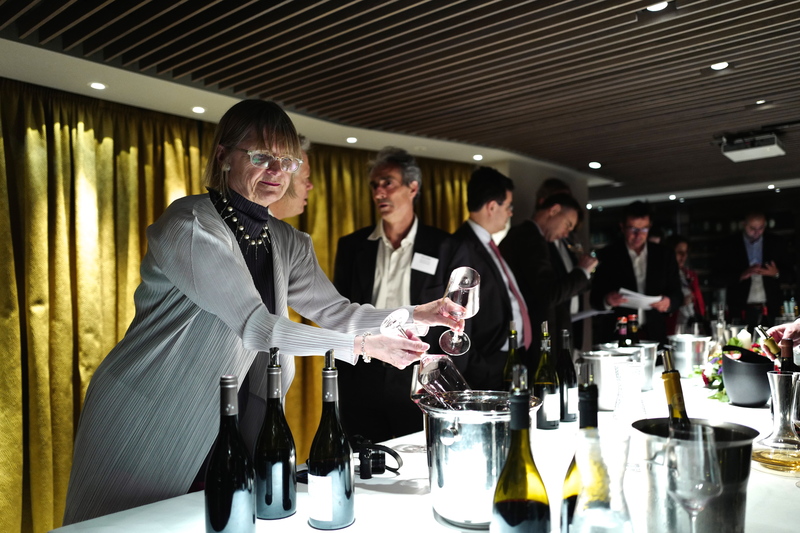 To discuss how well France is performing in the premium on-trade and independent merchant sectors with leading buyers, sommeliers and consultants. To look at the styles of wine, the blends, the regions and the price points where France is performing best. To look speci cally at the main French wine regions, with a particular focus on the Languedoc-Roussillon, home of our partners, Les VignoblesFoncalieu. To give leading buyers the opportunity to meet, network and share their experiences. To give the wider trade an opportunity to better understand how other buyers and operators are working and succeeding with French wine in the premium on-trade and independent sectors. 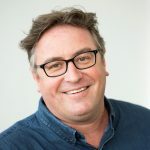 To help set the scene Mark Newton from leading on-trade research business, CGA Strategy, was able to set out quite how significant a role France has to play in the on-trade and why it arguably deserves a little more of our attention. The headline figure for France is that it still accounts for one in four bottles of wine sold in theUK on-trade. Which breaks down to an impressive £10,000 for every outlet in the country. That said France is facing fierce competition from the New World and whilst it had enjoyed a sustained period of “significant value and volume growth in all channels of the on-trade” two to three years ago, since then the likes of Australia, Chile, South Africa have been fighting back. Whilst Chardonnay, Sauvignon Blanc and Merlot dominate the overall sales, CGA has been seeing marked growth for Viognier, Grenache and Muscadet. Interestingly Newton pointed out that French Chardonnay and Sauvignon Blanc sales were performing better for value than volume which fits in with the wider consumer trend of drinking less but better. France is also able to command a slightly higher price point than its competitors, with, for example, an average glass in a casual dining chain selling for £5.10 compared to £4.85 for the rest of the world. For Wilkinson at Boutinot it is about being very selective with your French wine range. With so much availability it can be tempting to over stock on French wine, but “you don’t need four Alsaces on your list”. France also has so much more choice at those key price points, stressed Goutorbe. For Stephenson at Hangingditch it was important to “focus on the classic regions”. “That said we have had some success with regional France, but it depends where those wine fit in to our range,” he explained. It is why, agreed the panel, that when you get in to the £50, £60, £70 and £80 price ranges that France dominates on white wines. It has, though, a lot more growing competition from both the Old and New Worlds for red wines at those prices. Wilkinson urged on-trade buyers and leading restaurants to look more at cash margin than GP at the higher price points for French wine. Stephenson agreed that it was the price versus value equation that attracts wine buyers to the Languedoc. “But you are also going head to head with the wide choice of wines now coming out of Spain,” he stressed. Marie-Annick Consola from Les Vignobles Foncalieu said it was pleasing to hear because the region was trying hard to make both classic style wines that offer great value for money, but also offer new and different things, like its new Albarino wine. It is potentially why Foncalieu has an edge over lots of its competitors in that it is able to buy grapes from producers right across the Languedoc. Hence why it was so important for her and her team to hear the views of UK buyers so that they can go away and look to make the style of wines that they are are interested in buying. 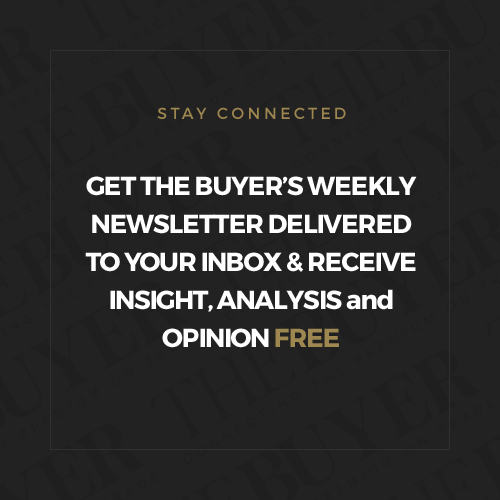 If you would like to take part or organise a debate on a key business issue then please contact The Buyer at editorial@the-buyer.com.